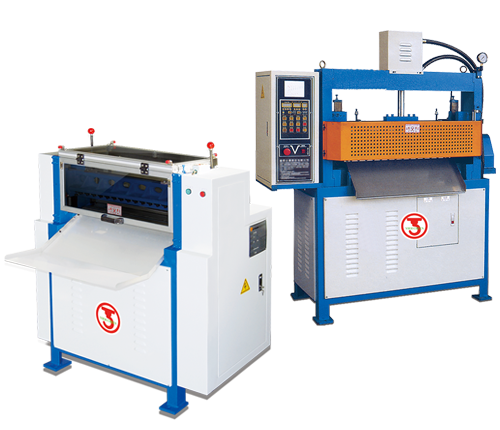 This machine is suitable for cutting material such as rubber sheet, leather, plastic canvas, vacuum foaming products, nylon, paper boards and synthetic materials. For improving traditional pedal-cutting machine, this machine works quietly, speedily and saves manpower. It is a brilliant weapon for upgrading work efficiency. Cutter is convenient for adjustment to improve abutting accurate and easy to maintain. Microcomputer controller for maximum operation convenience and accuracy. Optional device: Air shaft unwind device.